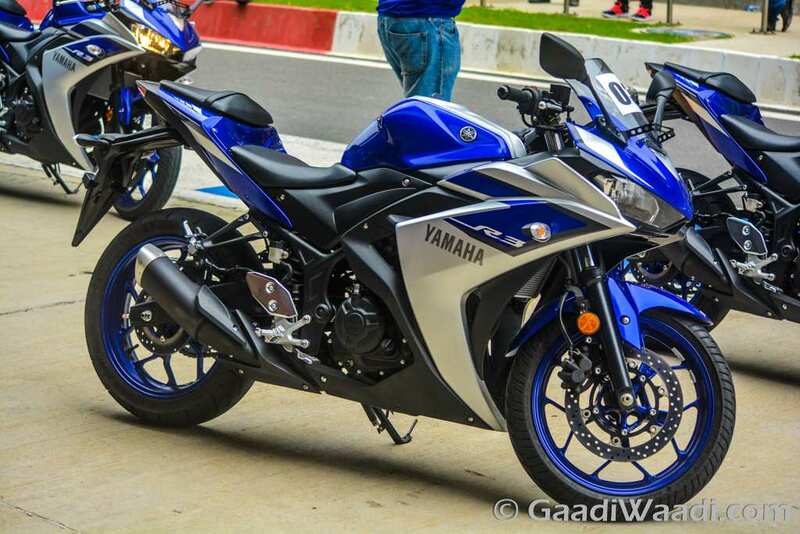 Yamaha has removed the highly popular YZF-R3 fully-faired super sports bike from its Indian website fuelling a speculation that it could have been completely taken off for quite a long time considering the Supreme Court ban on BS-III vehicles from the beginning of this month. The Japanese manufacturer appears to have confirmed that it will bring back the motorcycle sooner than anticipated. 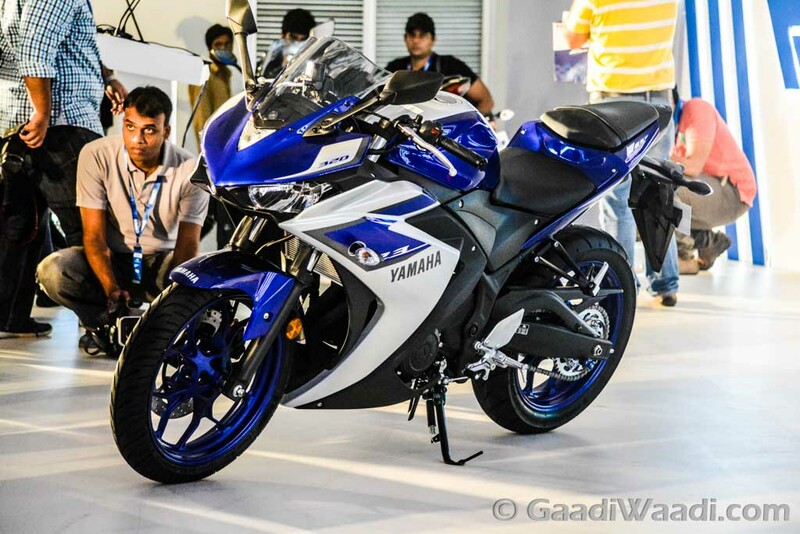 Despite being a desirable bike in its segment, the R3 cannot be sold in India because it has not been converted to comply with BS-IV emission regulations. The official web page is more likely to be reinstated with the R3 when the BS-IV compliant vehicle goes on sale. But it seems like the upcoming R3 will have other updates too like a new body graphics, AHO and a new paint scheme. One thing for certain is, it will continue to kick out 42 PS of maximum power output at 10,750 rpm and nearly 30 Nm of peak torque at 9,000 rpm from the 321 cc liquid-cooled four-stroke inline-twin engine. It will remain mated to a six-speed transmission sending power to the wheel. Yamaha could include ABS as an option at least when the updated model comes to the floor and it will be a much needed addition considering the feature-packed bestselling KTM RC390 that was updated in the start of 2016. Yamaha India has also removed the older version of FZ as well from its website. The 2017 R3 may not come with huge change in pricing compared to the outgoing model as it is expected to hover around Rs. 3.30 lakh (ex-showroom, Delhi). 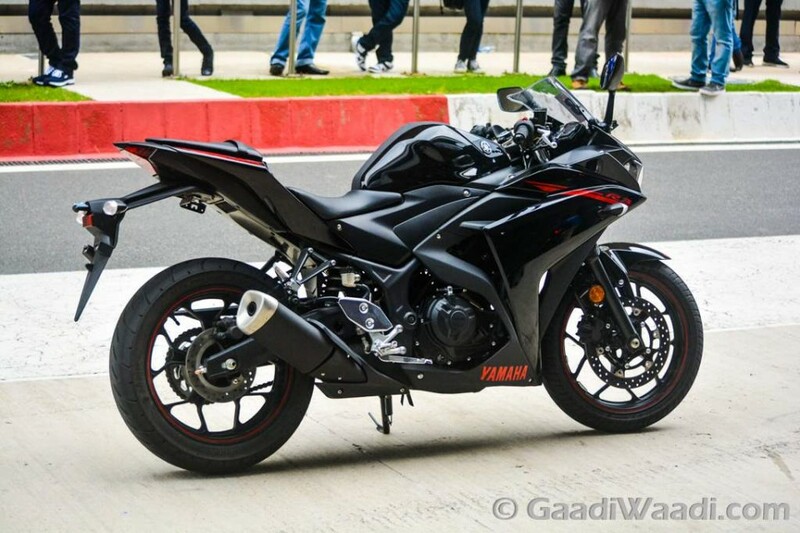 It will continue to rival against the likes of KTM RC390 and Kawasaki Ninja 300.